Have you thought about starting a doTERRA business, but feel you’re not financially ready, or underqualified? I am happy to tell you, that’s not the case! 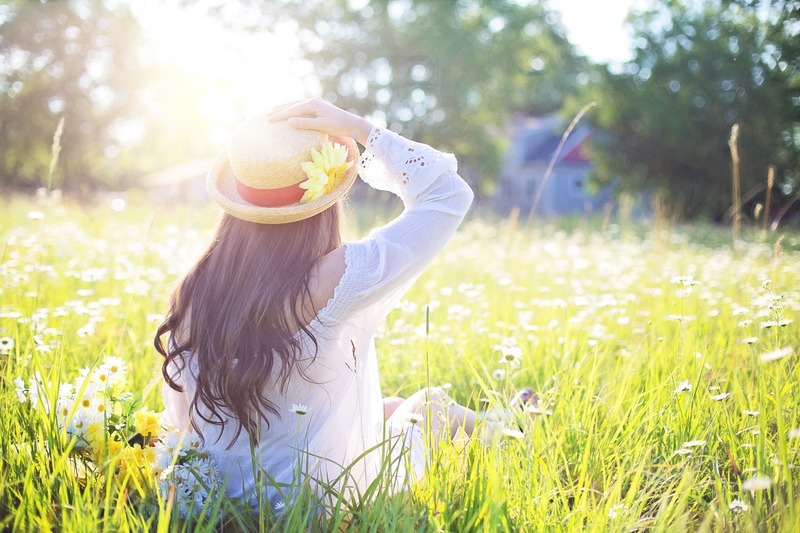 Let’s break down some of the myths about what you need to start a doTERRA business. Starting a doTERRA business can change your life, and you don’t need a degree, thousands of dollars or an abundance of free time to start. There are no prerequisites to begin your doTERRA journey. There are no set guidelines, so the business can be run your way. A doTERRA business is less about developing and following a business strategy, but more about creating connections and building relationships with people. If you’re on my team, you get access to my Business Mentoring Program. Here, I provide a five week course on how you get your business started, host classes, grow your team, and build your community. No university degree needed! As a working mother and wife, I understand how busy life can get. 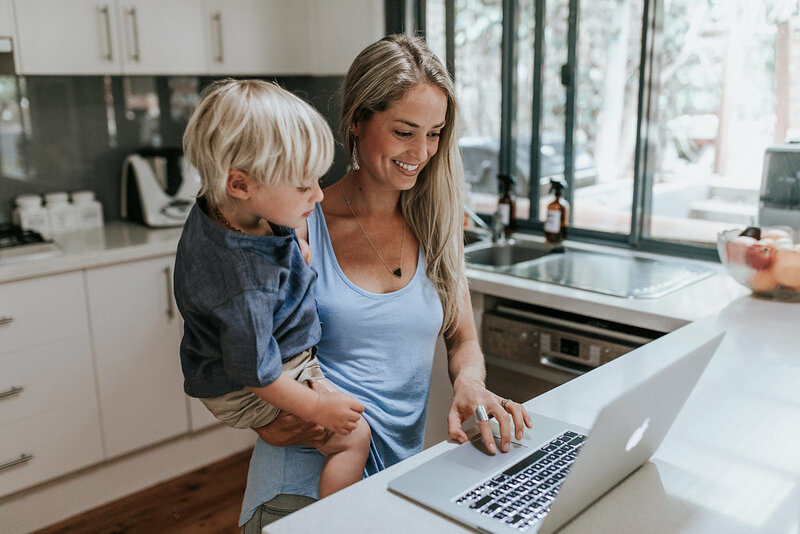 Whether you work full time, part time or you’re a stay at home mum, your business can work around your lifestyle. Make it work for you! You’re able to chip away on it weeknights or spend your weekends developing your business. A doTERRA business is all about the amount of effort you are able and willing to put in. And always remember, I will always be here to support you through this journey. 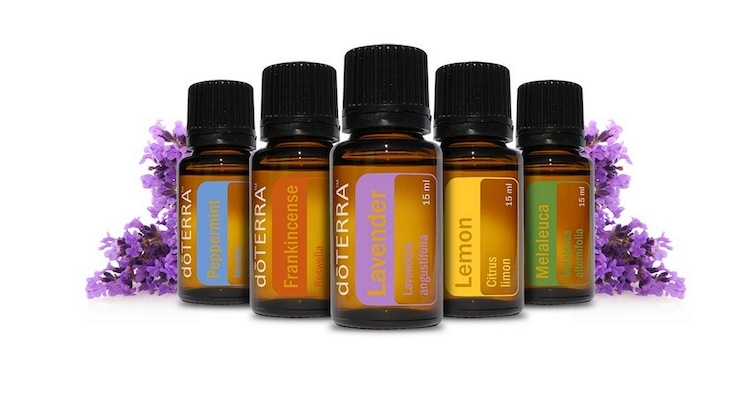 doTERRA is only in approximately 2-3% of Australians homes currently. Let’s increase this! doTERRA sets itself apart from other essential oils brands by being one of the only pure brands on the market. 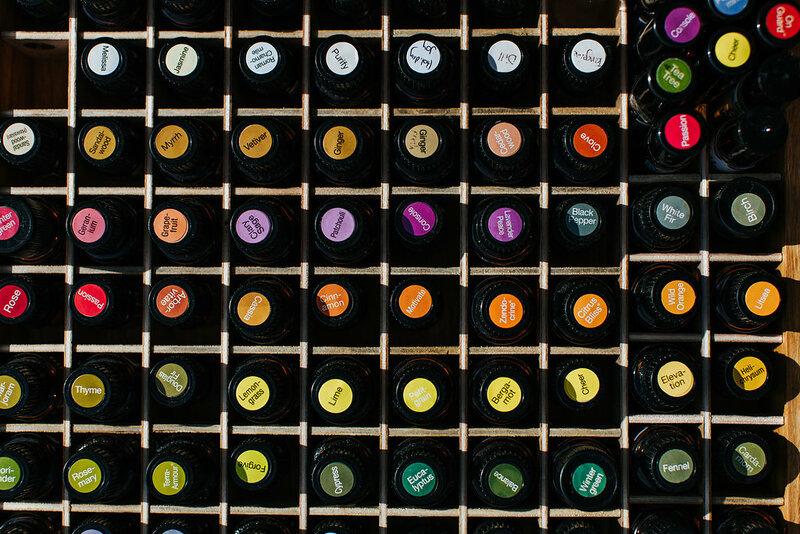 By selling doTERRA oils, you can feel confident you are providing only the best for your customers.